Daniel explains a number of ways to make yourself more employable during your time at Middlesex. ‘So what am I going to do after I graduate?’ ‘What are my plans after graduation?’ ‘Should I take a gap year?’ ‘Should I start my own business?’ All of these questions and more are racing through your head as I type this very sentence. If you’re struggling to answer any questions, there really is no need to worry. Regardless of what year of study you’re in, it is never too early to plan your future and start making steps towards becoming a well rounded graduate. Having a degree is no longer enough; evidence of additional skills is needed to be employable. As always, Middlesex and MDXWorks are here to support you whatever path you choose after graduation. If you have your eye on securing that graduate scheme, or if you’re even planning on starting your own business, there’s something here for everyone! 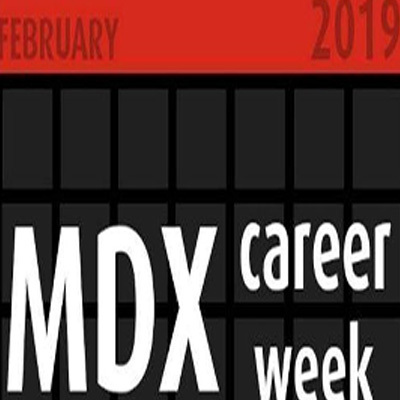 The MDX Career Week is almost here! MDXWorks have collaborated with companies, the likes of Deloitte, Eurostar and O2, to get you thinking about preparing for your future career. From the 26th of February to the 28th, three days will be dedicated to giving you full support towards securing placements, internships and graduate schemes. You can find different companies across the 3 days, in the Quad.. The second day of Career Week will focus on you having to take part in a mock assessment centre, so you can work your way through the interview process with ease! There's only 100 spaces up for grabs, so book quickly! These series of workshops are designed for you to make well informed decisions about your future and to mentally prepare you to become successful, whatever you do. Take part in honest insightful talks from professionals about entrepreneurship, how your mindset can help you, and how diversity and inclusion affects your future prospects! You can come along to these workshops from every Friday for the whole of February at Room CG84 - College Building. They begin at 1:30 and finish at 3pm. 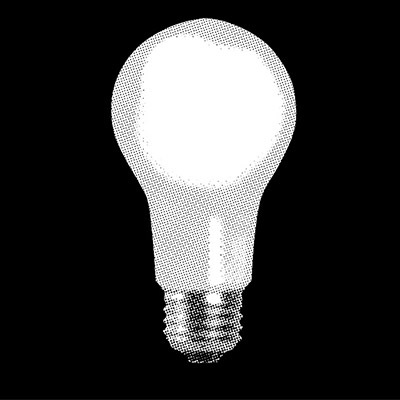 If you have a new, unique and dynamic business idea, the MDXcelerator programme is here to help you to develop your idea and bring your start up to life! MDXcelerator is here to offer you guidance and support in taking that idea to the next level through an exciting programme of tailored 1:1 mentoring; online support; pitching opportunities to secure seed-funding and a safe place to make mistakes and fail quickly – remember; even the most successful business owners and entrepreneurs have failed and learned fast! 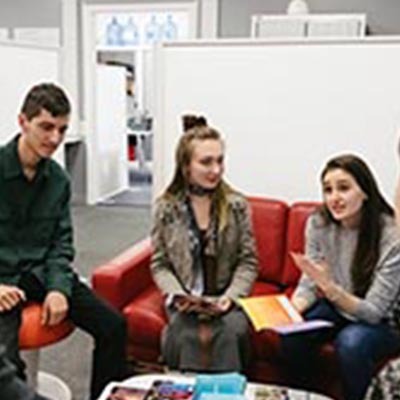 The Emerging Professional Programme is a flexible, extra-curricular range of interactive online and face-to-face activities designed by MDXWorks. 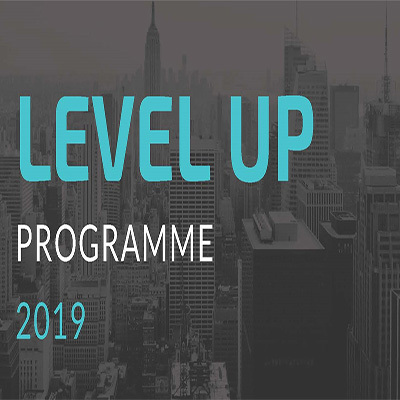 There is a separate programme for each year group that develops both personal and professional skills and attributes sought by employers – helping you to stand out from the crowd. Once you’ve completed the Emerging Professional Programme, you will receive a digital certificate referencing the skills and experience gained – which will be a nice addition to your CV and LinkedIn profile. Ticket sales have now ended, but don’t worry! You can contact MDXworks@MDX.ac.uk to see if they can fit you in, or add you to another event. Alternatively you can visit the MDXworks Employability Hub, at CG07, ground floor of the College Building. Here you can meet your Employability Adviser for your subject and receive thorough and tailored 1:1 support when it comes to securing internships, placements and graduate jobs! The Hub is open Monday to Friday, 10am to 5pm, so drop in with your CV and/or Cover Letter to maximise your chances of being an employable Middlesex graduate. Feel free to email MDXworks@MDX.ac.uk if you have any questions or queries. And if you're still feeling concerned about what the future holds for you, check out our graduate job search toolkit and guide for choosing the right career.